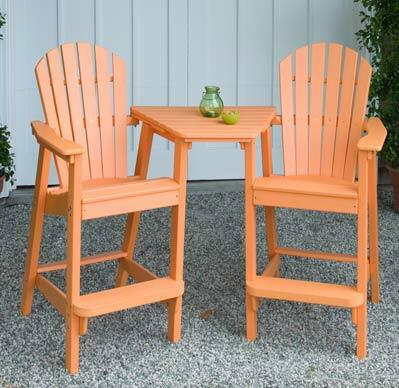 Update your home with Patio Furniture for your home and garden. You'll be glad you did! Great for gardens, walkways, show events, and gifts, our topiary animals come in all sizes and shapes! Are you a dog lover? 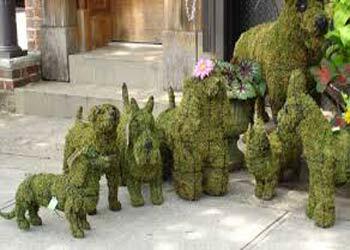 We have 25 of the most popular dog topiaries to choose from, in addition to many popular animal topiaries. You may choose just wire frames for decoration or have them stuffed with moss as a medium for adding your favorite plants. EnviroWood is not wood at all. Constructed from recycled material such as milk cartons, this high-density polyethylene is solid, very heavy (will not be blown around) and ensures long term durability. This furniture is maintenance free and can be left out year round. Oh, and did I mention that it is extremely comfortable? Even though it may be more expensive than competing brands, they cannot offer a 20 Year Warranty. 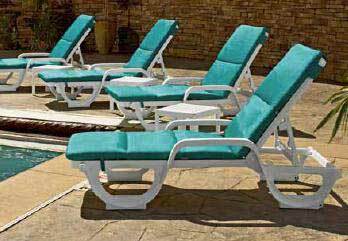 Found around famous hotel pools, beaches and top resorts around the world, our commercial pool and deck furniture cannot be beat for durability. Although commercial pool furniture must be purchased in large quantity, we have made special arrangements with the manufacturer to reduce the minimum on some of our models to allow an mimimum order of just two! Now you can enjoy these favorites at a "Staycation" at your own home's pool or deck! Made from recycled milk cartons, these colorful rugs are just the thing for your patio, porch or deck. All are reversable and come in 3 different sizes. Cleaning up spills and dirt is a snap ....just hose them off. 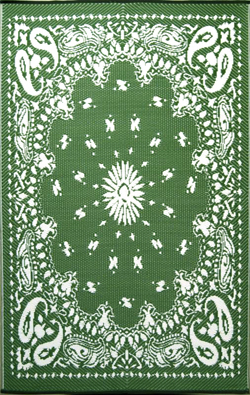 Also check out our party mats which have a carrying strap and are great for sitting on the lawn or the beach. 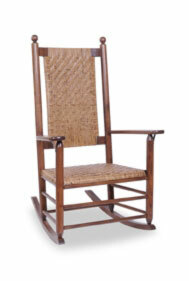 In business since 1927, Troutman Chair produces amazingly comfortable chairs and rockers. They even make the famous Kennedy Rocker that was used by JFK when he was in the White House. Check it out! PVC Furniture has been called, "The Best Bargain Furniture in the World!" Easy, fun, laid back, it's Summertime...all the time! By clicking the link above you will be taken to our sister site where you can see our full line of the "Bargain PVC Furniture", plus this is also where you can refresh and replace your current outdoor cushions and slings. There is a link on that site to return here, so see you when you get back! 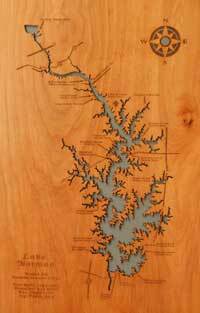 These are the most beautiful Lake Maps available. We can make a map of any lake in the USA. These maps make a great gift. Each map contains lots of detail, plus each map comes with a Swarovski Crystal, allowing you to mark the location of your home or business. Our umbellas are virtually indestructable even in a stong wind. This is due to the fact that the ribs of these umbrellas are made of fiberglass, similar to what you would find in a fishig pole. 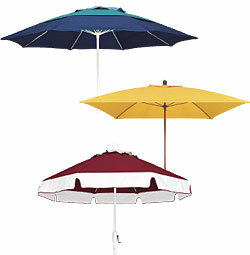 Traditional umbrellas use a light metal that can easily be bent permanently. 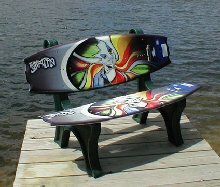 Wakeboards, Snowboards and benches are all made from recycled materials utilizing blemished and used Water and Snow Skis, as well as Wakeboards and Snowboards, Hockey Sticks, Base Ball Bats and Golf Clubs. The plastic bench legs are made from recycled milk and soda bottles saving them from disposal into landfills and promoting a cleaner and safer environment. Best of all they provide a unique one of a kind product exclusive to you! The boxes that are used for shipping are recycled bike and ski boxes, again making for a safe and clean environment. If you are like most people who own their own home, you have spent a lot of money, time and effort to make your home look just right. But have you put the same effort toward your garden, porch or pool deck? Patio furniture is an important purchase that should enhance your home and deliver comfort, pleasure and timeless good looks for many many years to come. Quality counts when you are buying garden furniture! A low price is no bargain if your purchase begins to show wear quickly or lasts only one or two seasons. At Patio and Yard, our prices are low because we are a volume dealer, but our quality is high. Our reputation depends not only on the quality of our service, but most importantly on the quality of our products. We represent many quality manufacturers of teak furniture, umbrellas, outdoor furniture, garden art and topiary. 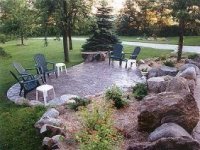 At our Patio PVC Shoppe, we offer a variety of PVC products each complementing a different price range. The original, most popular price point and the foundation of our company is the 1 1/4 diameter Classic Line, which is available in white or putty colored frames. The classic consists of the H-Style design, which offers cross bar construction and feet on all pieces, and the Modern Style, which offers a sled based construction on all pieces. The Sling Line is designed primarily as a complement to the Classic. Designed primarily as a leader or volume oriented product, it fills the lower price range niche. This unique design offers alternative styling while at the same time it is an item that can be competitive in quality and style when compared to higher priced products. 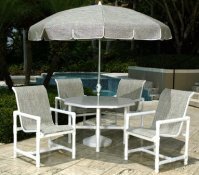 Complementing our PVC products are Casualine accessories that include, outdoor tea carts, bars, bar stools, umbrellas and coffee tables. 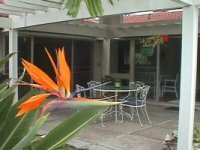 Patio and Yard.com is a subsidiary of Central Piedmont, Inc.